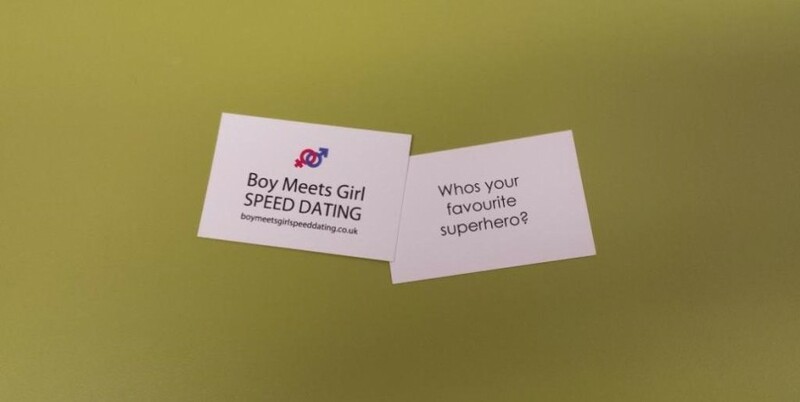 Blog Introducing Chatterbox - your speed dating questions saviour! There’s nothing worse than being stuck for words, in any situation. Awkward silences, not knowing where to start, nothing in common – they’re all ingredients for disaterous speed dating. Luckily, we’ve come up with a solution. Introducing Chatterbox…. your handy speed dating questions. Simple yet effective. These little cards could be the difference between clicking with someone or not, plus they’re fun! As much as your 3 minute date is to find out as much as possible about the other person, it’s not the Spanish inquisition. The Chatterbox cards are lighthearted and fun. They’re conversation starters, cue cards if you will, aimed at determining compatibility. This can lead on to, Which superhero would you be? What superpower would you have? Who would you save? Or more interestingly, who wouldn’t you save? Imagine where these questions might lead….